A NEW GENERATION of ROW UNIT. Laser cut high tensile steel offers a maximum durability row unit for streamlined high speed planting when it comes to durability, accuracy & service ability. The LASERPRO 1 is unrivaled in a class all by itself. The most sought after qualities, features and options to the UltraPlant and Ultra Max toolbars. 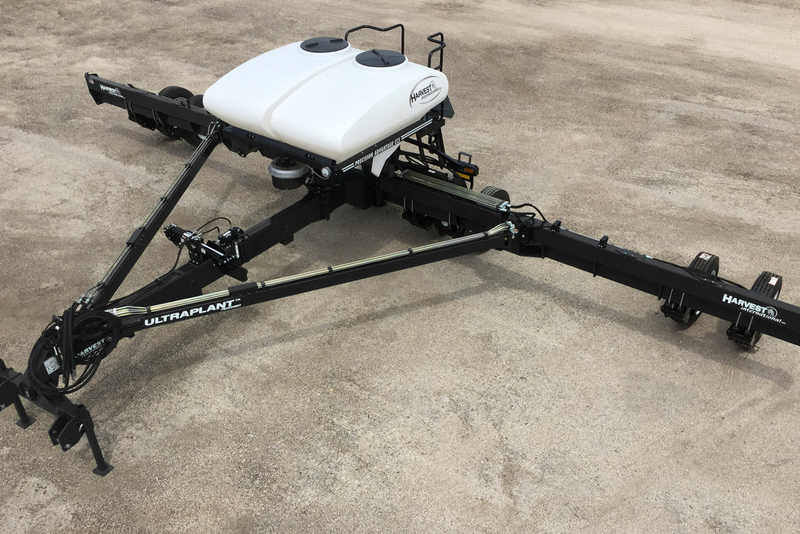 The Ultra Max™ Toolbar has a narrow fold forward design- great for transportation, and its Tri-Flex system offers 15 degrees of wing flexibility. 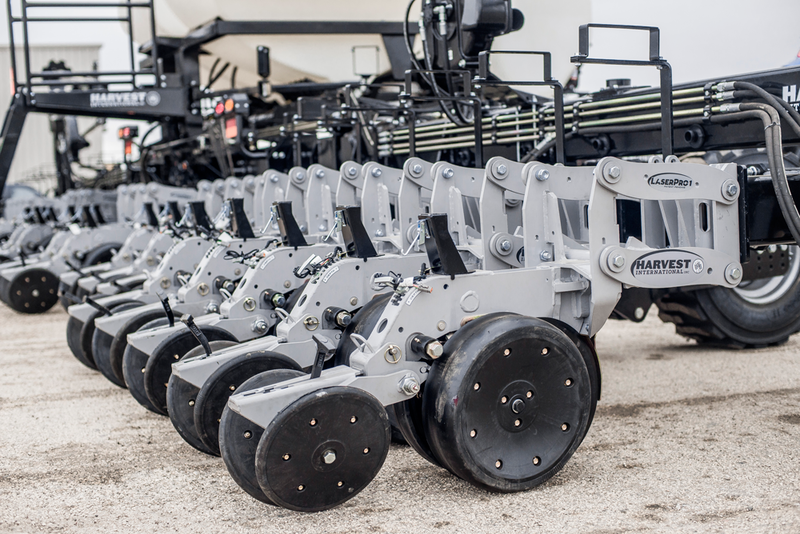 The UltraPlant™ is uniquely designed to integrate seamlessly with all precision planting applications. It is breaking the industry mold by allowing the farmer to completely customize his own bar, only putting on exactly what is needed for a specific application.